The Active Ocean 1082X Swimform by Anita is a clear silicon reduced prosthesis which is perfect for swimming or for active lifestyles. The water drains through ribbed Channels at the back of the prosthesis, reducing the weight by 25%. This also acts as a cooling mechanism when worn in warmer climates or by those experiencing increased natural body temperature. A soft and supple feel is coupled with a gentle bounce. 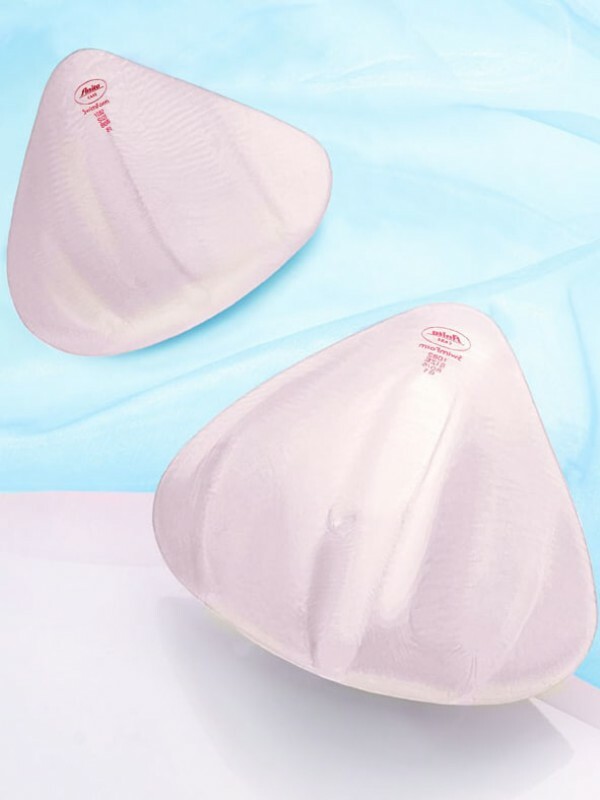 This natural breast form is extremely cooling and comfortable to wear, ideal for active ladies or as a second prosthesis for holidays and leisure. Standard delivery charged at £12.00 for all prostheses.